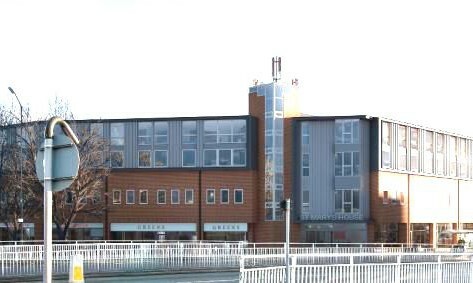 Cornerhouse offers stylish and modern accommodation in a great location in the centre of Sheffield. The location is fantastic – we’re just 9 minutes walk from the UNIVERSITY OF SHEFFIELD and all the entertainment of the city centre is right on your doorstep. 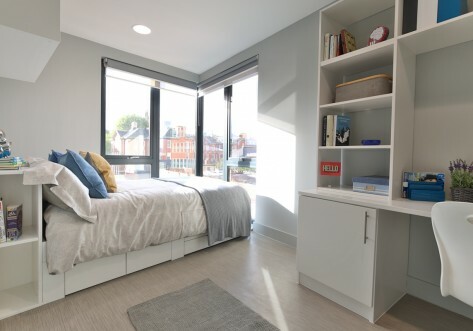 There’s a mix of student accommodation to choose from too – from ENSUITE ROOMS in shared student apartments to your very own STUDIO. We also have a selection of DUO APARTMENTS – 2 bedroom apartments which are perfect for sharing with a friend. Whatever type you go for, you’ll get a comfy small double bed, loads of storage space, a spacious work area and your very own en suite shower room. There’s also a fab SOCIAL SPACE and landscaped OUTDOOR COURTYARD to enjoy too! All bills are included in your rent, as well as FREE WIFI and contents insurance, making budgeting even easier. 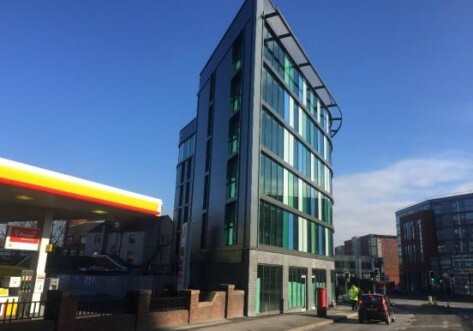 Our location is fantastic as we’re just 9 minutes walk from the UNIVERSITY OF SHEFFIELD and all the entertainment of the City Centre is right on your doorstep. Slightly bigger than a bronze, you’ll enjoy a small double bed, en suite shower room, storage space and desk area, and shared living and kitchen area with your flatmates, great for socialising. Enjoy our apartments built especially for two! With two bedrooms approx ² and a shared kitchen/living area and bathroom! Perfect for pals or if you want to share with just 1 other person. Compact studio approx ² with an en suite shower room, 3/4 (small double) bed, storage, fitted kitchen and study area. Dual occupancy available at no extra cost! 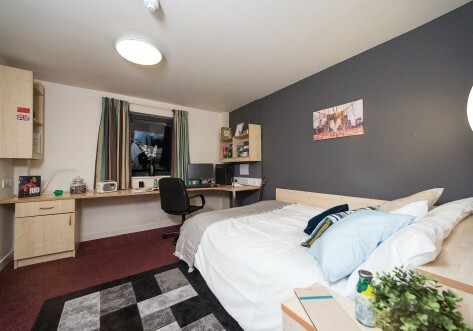 A more spacious studio with an en suite shower room, 3/4 (small double) bed, storage, fitted kitchen and study area. Dual occupancy available at no extra cost! Dual occupancy available at no extra cost in all our studios.